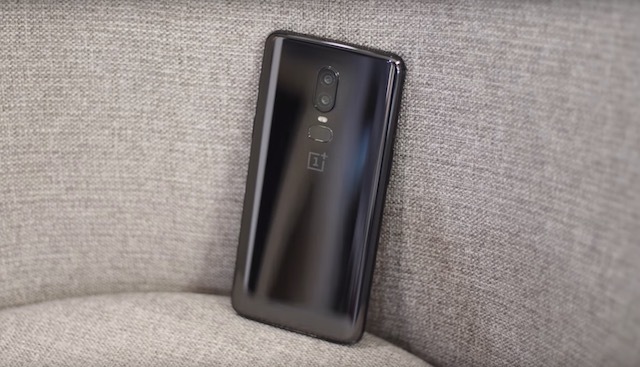 Riding on the success of its OnePlus 6 device, Chinese smartphone maker OnePlus captured 40 percent of the premium segment in India in the second quarter of 2018, a new report has said. Samsung captured 34 per cent share of the premium segment while Apple 14 percent – its lowest ever. According to Hong Kong-based Counterpoint Research, the premium smartphone segment (Rs 30,000 and above) grew 19 percent annually and 10 per cent sequentially during Q2 2018. “The uptick in consumer demand in the premium segment was driven by increasing offers around the new launches as compared to a year ago,” said the report, released late on Monday. The top three brands, Samsung, OnePlus and Apple, contributed 88 percent of the overall premium market as compared to 95 percent a quarter ago. “This is due to the entry of new players in the segment led by Huawei (P20), Vivo (X21), Nokia HMD (Nokia 8 Sirocco) and LG (V30 Plus),” the report added. Samsung captured over a third of the total premium smartphone market during the quarter with promotions around its flagship S9 series remaining strong. 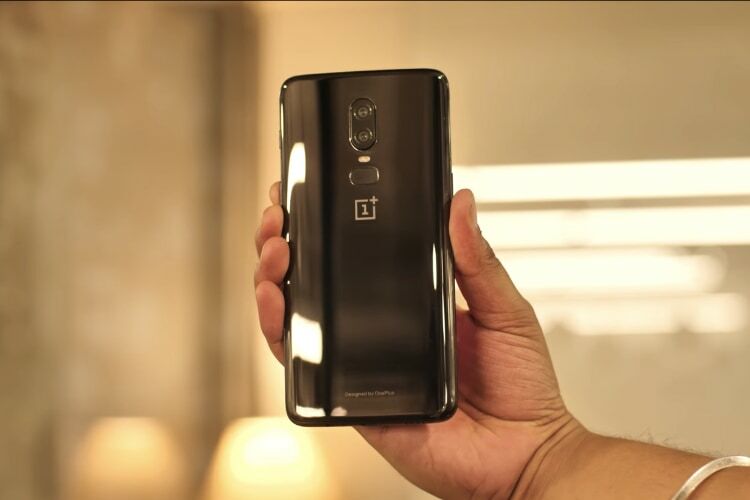 “The steady focus on high-end flagship smartphones and unprecedented community connect helped OnePlus earn user trust and spread brand awareness through word of mouth,” said Neil Shah, Partner and Research Director, IoT, Mobile and Ecosystems, Counterpoint Research.